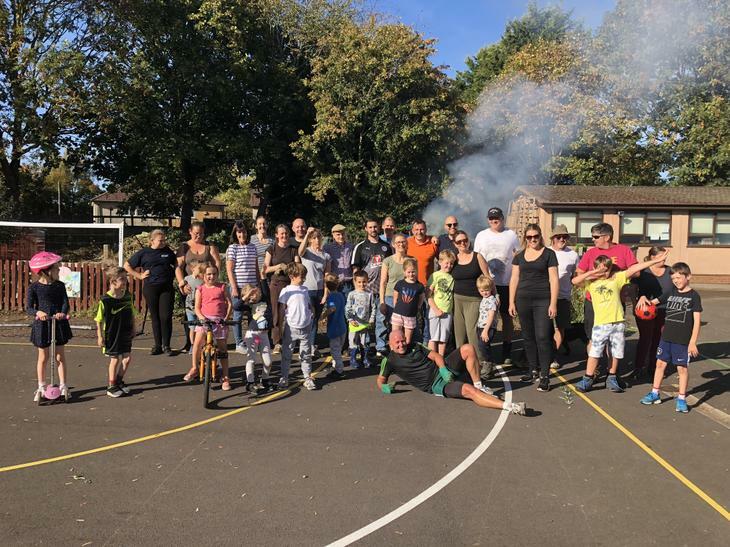 The All Saints ‘Groundforce’ team were hard at work on Saturday 29 September, with the children enjoying biscuits and their bikes in the sunshine and getting stuck in helping as well. 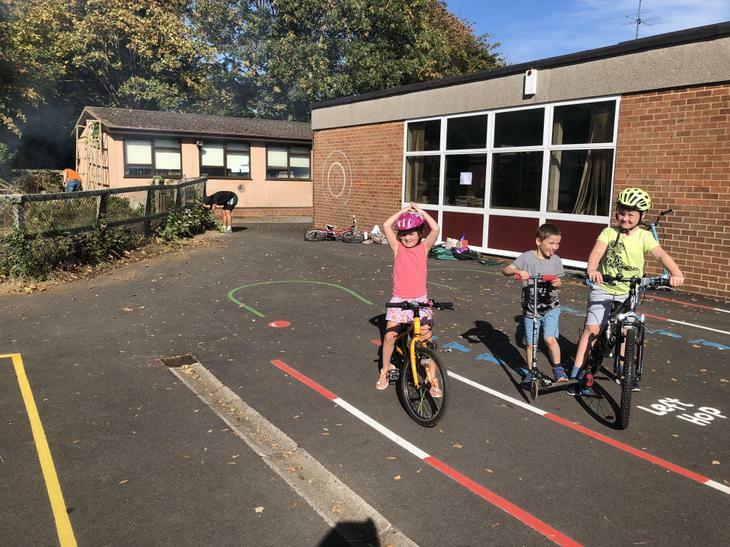 Mrs Stanton, our Headteacher said “there have been many changes in the grounds at All Saints as part of a focus on outside learning and activity over the past few years and we are incredibly proud of our Early Years and Year 1 outdoor learning areas, as we know being outside plays such an important role in children’s learning and development.” These changes been possible due to the school ‘Groundforce’ team of parents, governors and teachers who come together at weekends to clear, maintain and build in school as well as support from external donors and the PTA. 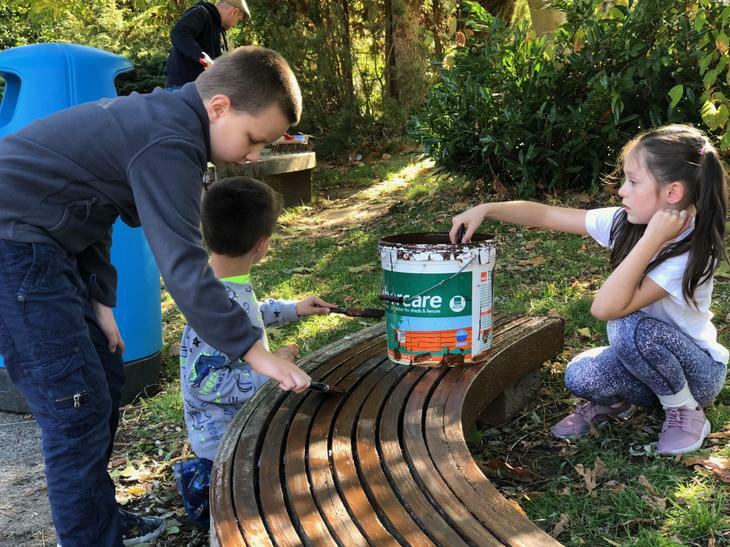 The PTA has now secured a grant from Wokingham United Charities to build an Outdoor Classroom area in the Key Stage 2 playground which will be developed over the next few months, groundwork started on Saturday and ‘Project Acorn’ was launched. 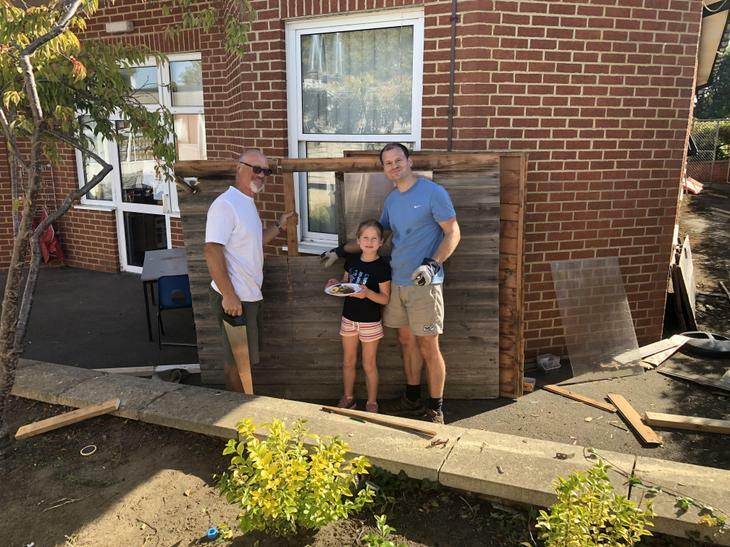 Rob Dawson, Foundation Governor said “It’s a very exciting development for the school, and we hope to get the involvement of community organisations who will also be able to benefit from the renovations to this area of the school grounds. 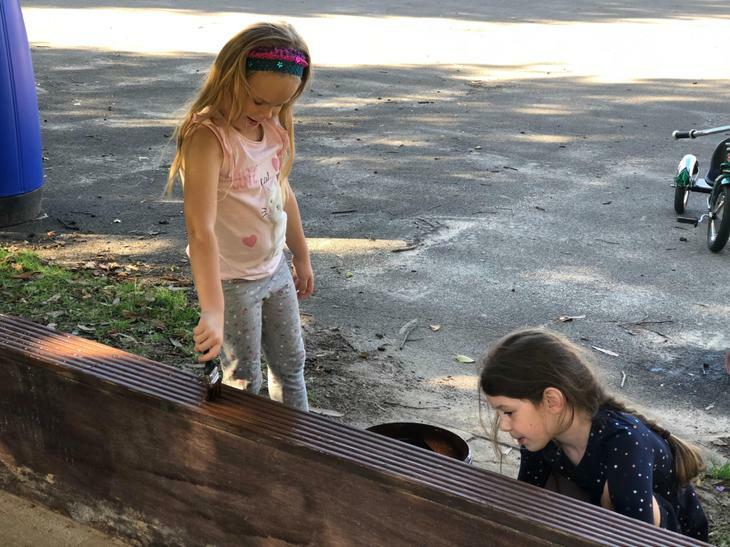 The Rainbows and Guides groups who use our school have already said they will get involved, which is great’. 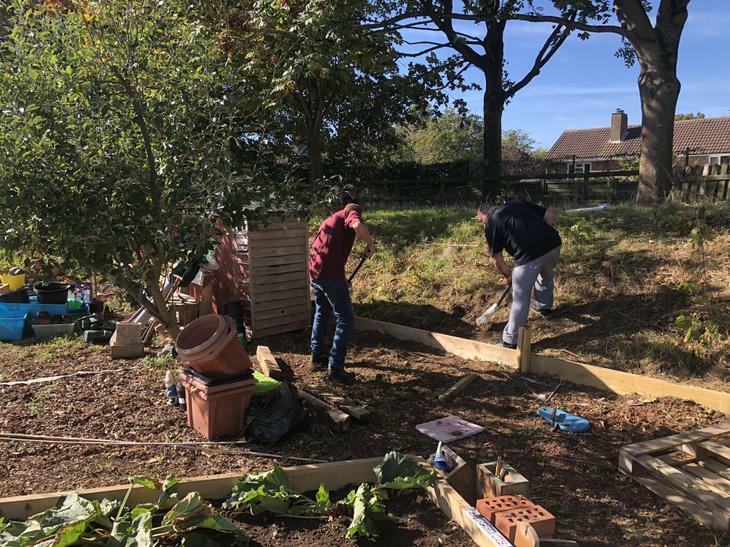 Such a partnership has already been a huge success, as together with the Groundforce team and our Year 6 pupils, Wokingham in Bloom and a grant from Polli:nation have transformed the Key Stage 2 garden. 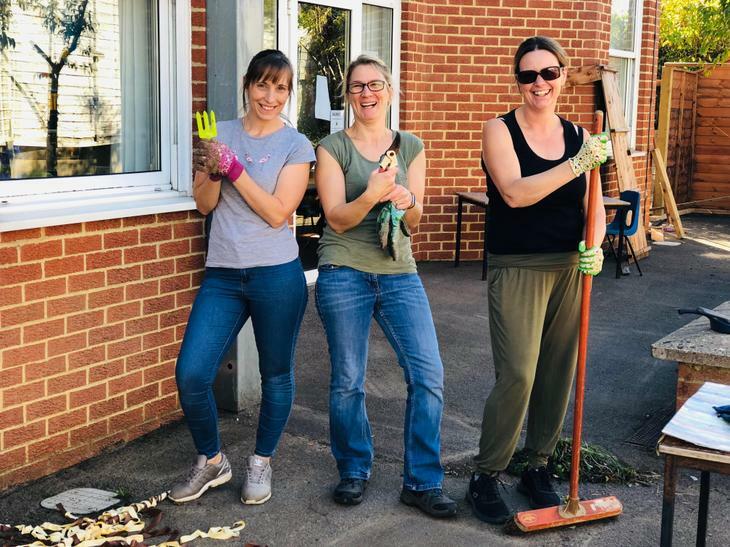 The grounds at All Saints are very large and thanks to the help of community donors such as Wokingham United Charities, we are now fulfilling their potential.